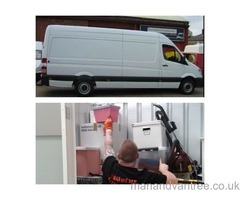 CHEAP MAN AND VAN LIVERPOOL JUST CALL KEITH 0745 303 5533 Removals collections deliveries Liverpool merseyside call or text Keith for a free call back. 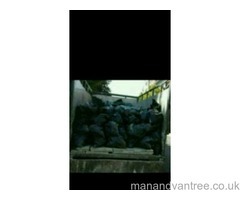 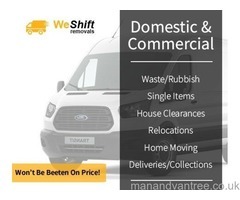 Sorry we don't move Rubbish we run a clean van at all times. 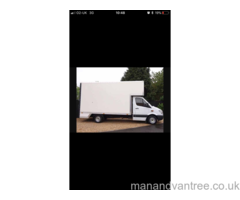 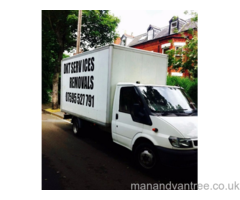 * Removals and Deliveries * Single Items or Full Loads * Long Distance work *2nd Man Available On Request Loads of Great Reviews on Fbook. 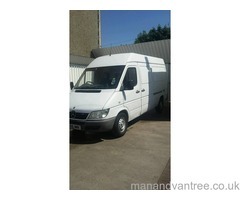 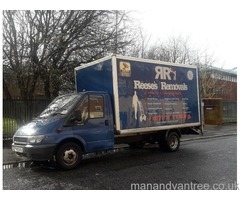 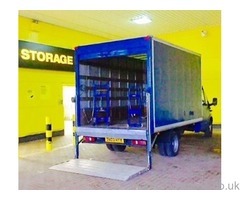 REESE REMOVALS We are reputable, trusted, easy. 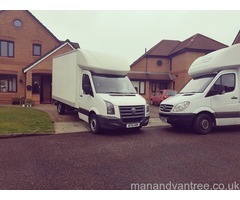 ✔️No job to big or to small 1 man 2 men or 3 if needed ✔️We provide professional man and van services at cheap and affordable prices. 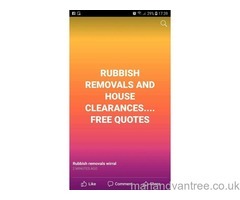 Reputable, trusted, easy. 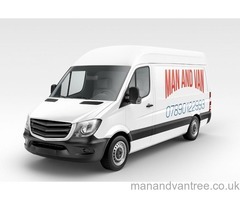 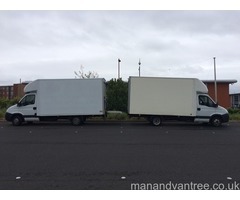 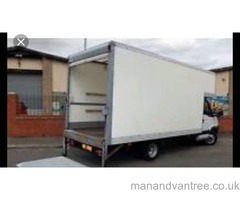 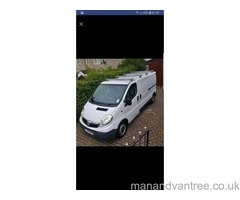 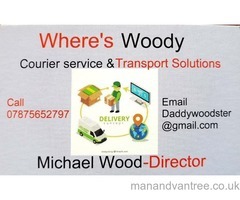 ✔️No job to big or to small 1 man 2 men or 3 if needed ✔️We provide professional man and van services Liverpool at cheap and affordable prices.